So you have been homeschooling for a while. You follow the traditional calendar and take the summer off. But now, you notice that your kids want more time off at other times. You need more time off during other months. Something has come up and you took too much time off during the middle of the year and you want to catch up. 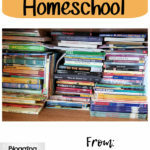 So how do you go from traditional year homeschool to year-round homeschool? Let me give you a few tips. 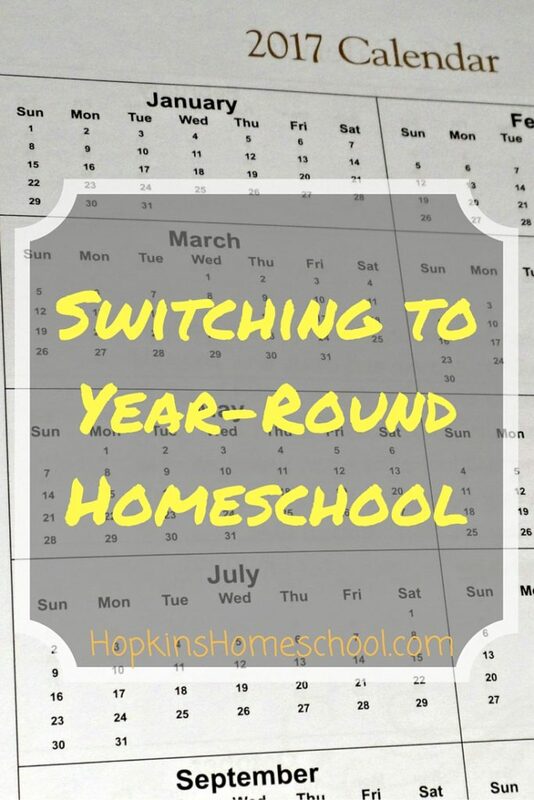 First and foremost, decide on the schedule you are going to want to follow in your year-round homeschool year. Do you want to do 3 weeks on and 1 off? Do you want to do 6 weeks on and 2 off? Figure this out first. Once you figure this out you will want to plan out the year. 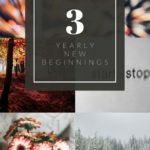 Remember this post of planning your year? Do this, planning the first week or two as being your off time. Give your kids that time off. Tell your kids of your choice. Tell them your why. Let them know they are going to start off with a break. That they will have a break in so many days. Ask them if they have any questions and do your best to help answer those for them. They are your number one priority and you want them to be as comfortable as you with this. 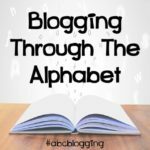 Yes, you pick curriculum no matter how many months you homeschool at a time. Now you want to step back and make sure the current curriculum you have will still work for you. Most will, but for us, we loved the Nature Study for science. Yes, we will still use a "regular" science curriculum, but not all year. While we focus all year on our subjects, we tend to lighten up slightly during the summer months, so you will want to make sure your curriculum gives you the option to pick and choose activities. You have planned, you have informed, you have picked. Now, you are ready to start! Your week or two of break is over, now go. Just do it go for the full time that you have planned. Adjust as needed, but keep going! When your fist time on is done, weather 3 weeks or more, take your break! Do it! Have your kids free read, and work on Bible, but give them that time off. Ask them what they think. Evaluate what you have done, how it has gone. Find out what has gone good and what needs to change. Take this and plan your next time on. Don't make your kids do anything until the first Monday back on and go. Congratulations, you have switched over to year-round homeschooling! Do you have any other questions on how to make the switch? I would love to answer those for you, just leave the question below! 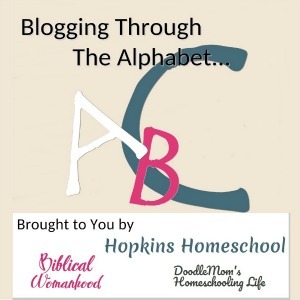 This is Day 7 of 10 of homeschooling tips for moms. 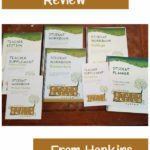 Have you seen all of mine so far on year-round homeschooling? Have you checked out any of these other topics?